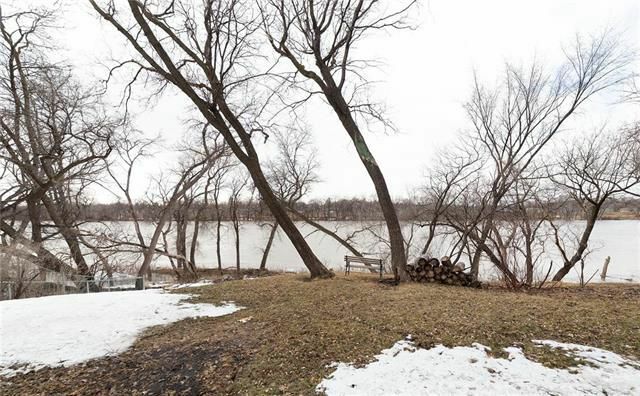 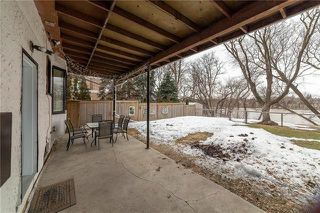 GORGEOUS Riverfront property in Elm Park! Great view of the Red River! The river bank has been stabilized, and this property has NEVER seen any flooding. 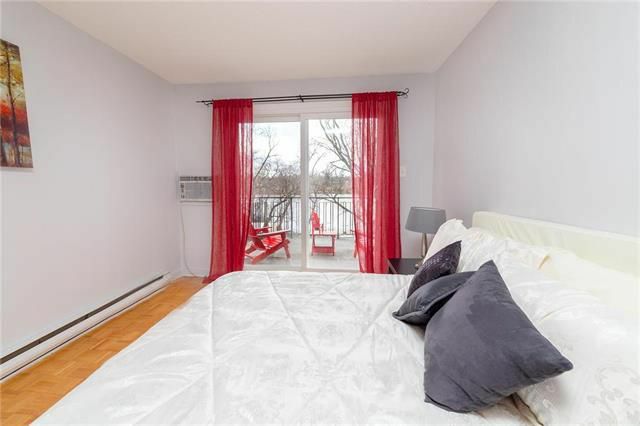 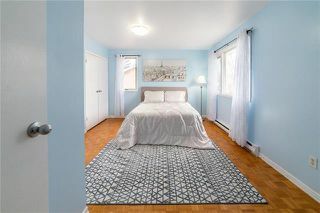 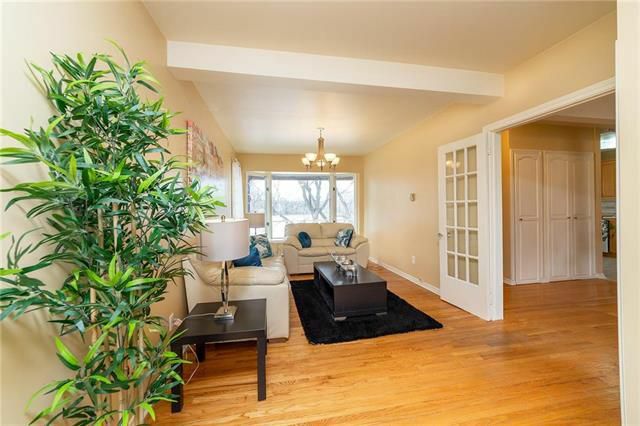 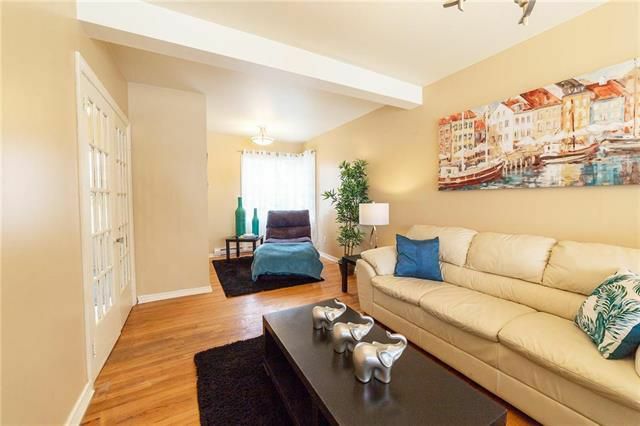 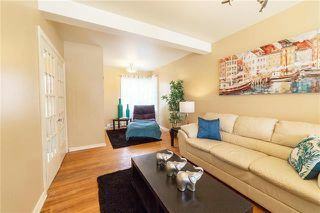 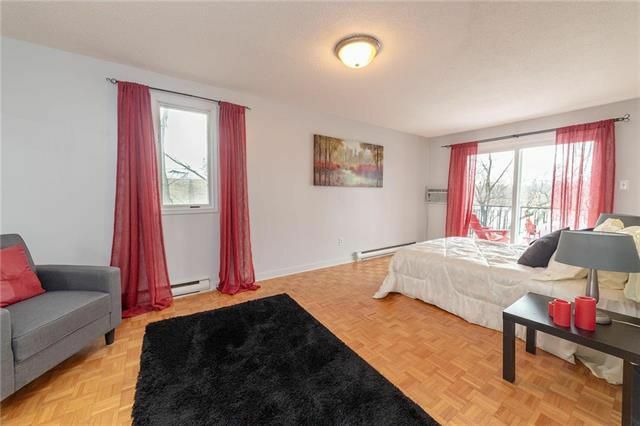 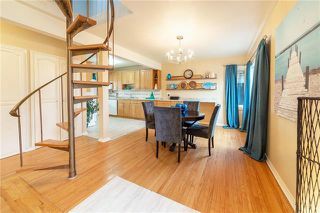 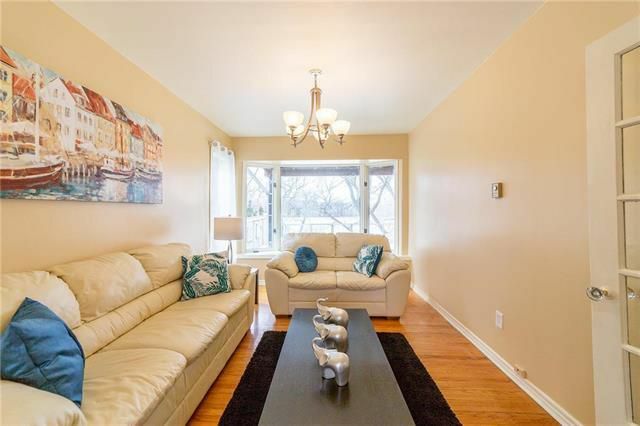 Gorgeous hardwood floors throughout the main and second level, with an open concept kitchen/dining area. 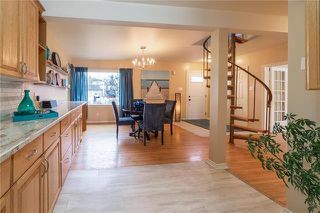 The second level has 3 bigger than expected bedrooms, with the master being a full 22'x11' Two of the bedrooms enjoy a view of The Red, and a large balcony bridges the whole back of the home so you can enjoy a visit from the wildlife. 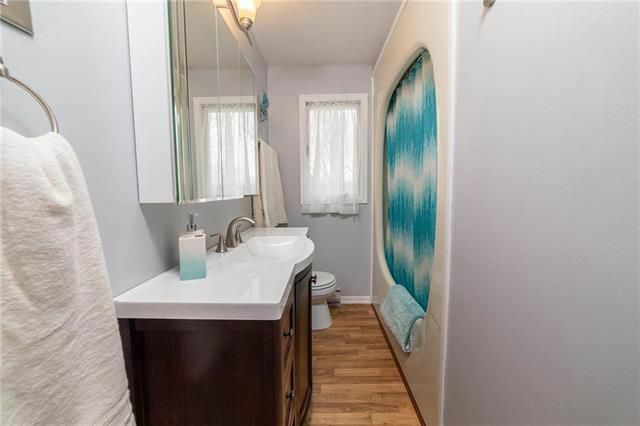 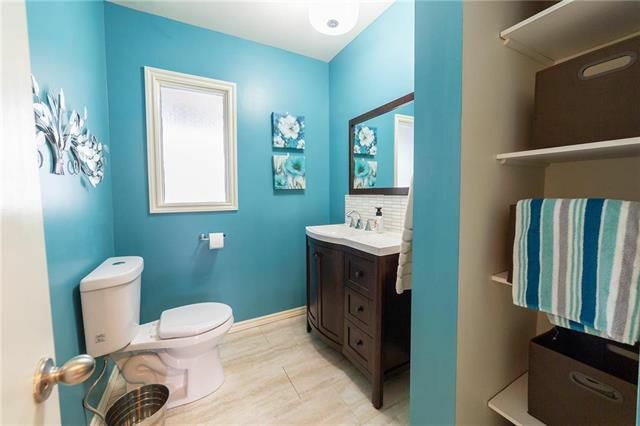 1 full bath up, 1 full down, and a powder room on the main level. The basement is fully finished, and features a functional second kitchen in the laundry room. 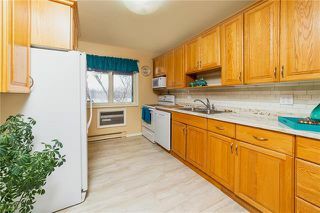 Even better is the fully insulated tandem garage equipped with 220 volt wiring, catering to the aspiring handyman! 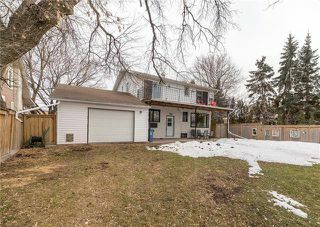 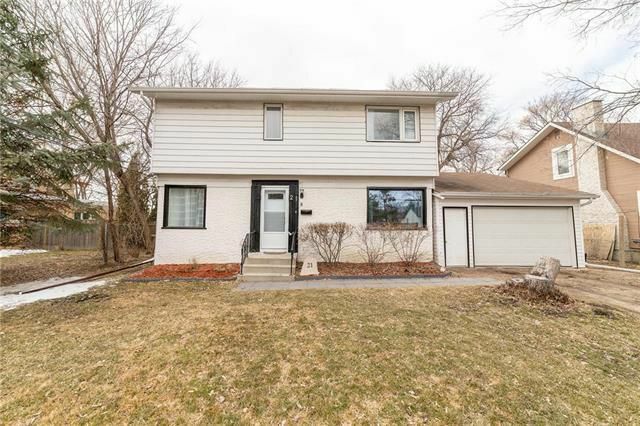 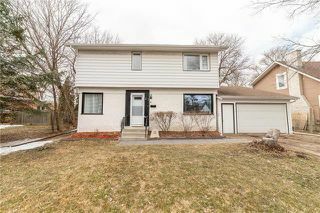 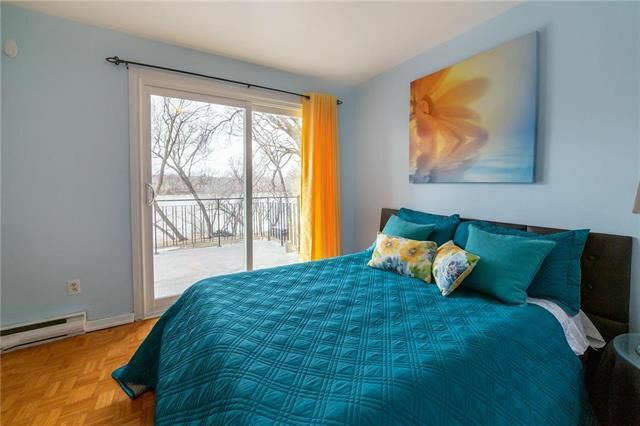 Don't miss out on viewing this one-of-a-kind home in a great location, close to downtown, public transit, parks, schools, child-care and more!